The tests and their results are maintained on a secure server. Only Peak Performance’s Sports Medicine Staff and healthcare professionals approved by the athlete will have access to information. 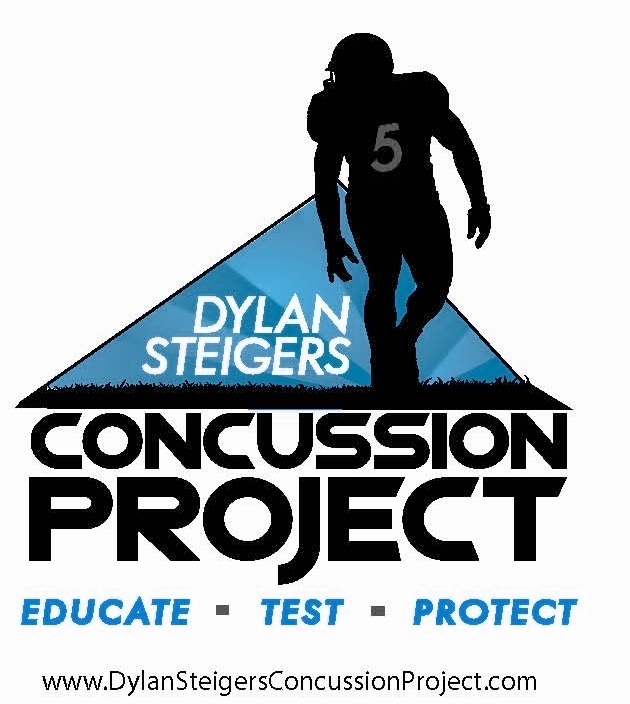 For more information or to schedule an ImPACT Test, please contact The Dylan Steigers Concussion Project at 406.541.3004. ©2016 Peak Performance Physical Therapy, all rights reserved.